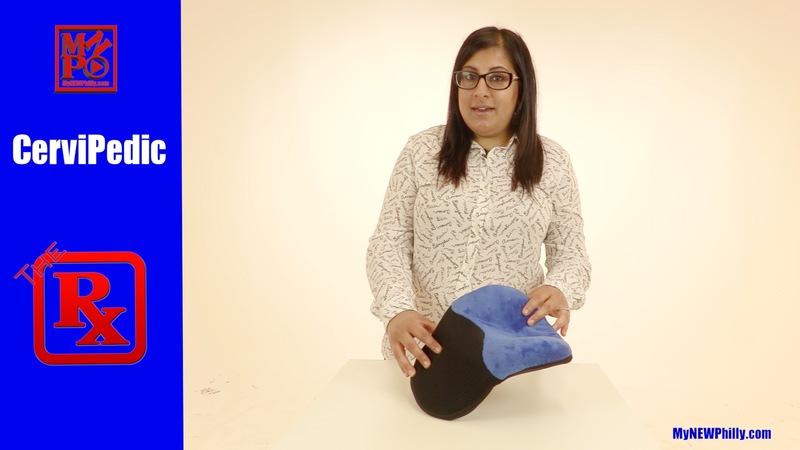 Dr. Rubina Tahir talks about the health benefits of using a CerviPedic pillow while you sleep to help your neck and spine. Time to go to College! Need funding?